ITS Tactical Urban Kit: a pocket sized escape and evasion kit. Lets you saw, cut, and unlock your way to safety. Chicago Cutaway Handcuff: has a plexiglass cover to let you see how handcuffs work. 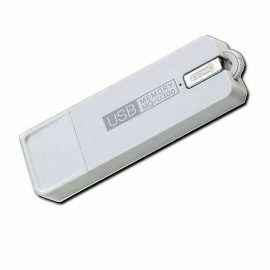 Works with all standard keys. 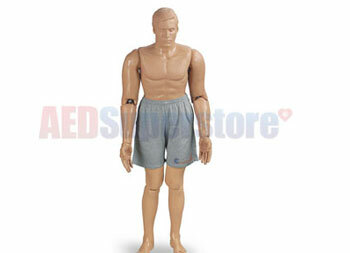 Simulaids Handcuffing Police Training Manikin: has soft arm parts to make handcuffing from behind the back possible The manikin weighs 165lbs. 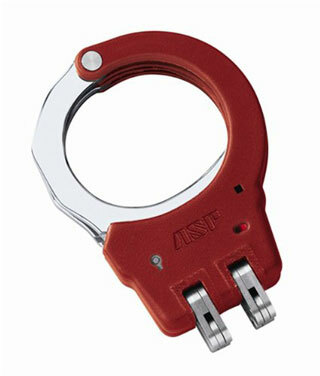 ASP Hinged Training Handcuff: designed for restraint training. Students only need to roll their wrist to release them. In doubled locked mode, cuffs can only be removed with a key. 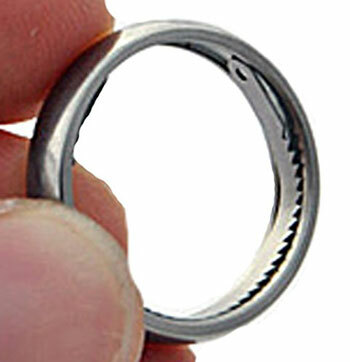 Shomer-Tec Escape Ring: can open single-locked handcuffs and cut zip ties and rope. 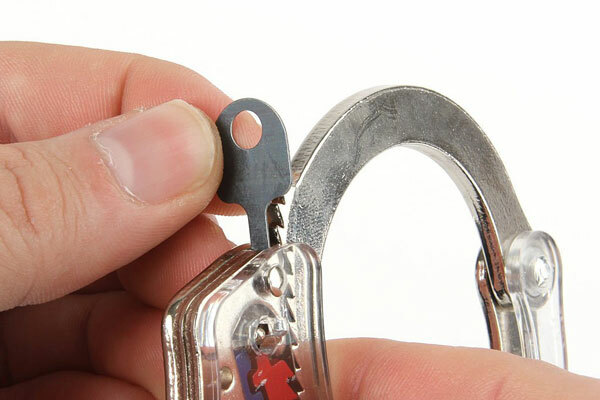 TIHK Handcuff Key: a tiny inconspicuous key that attaches to your clothing with its clip. 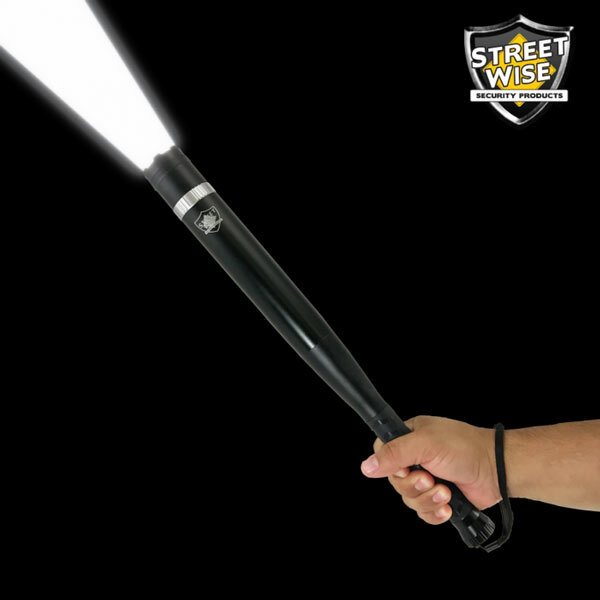 It is made for trained law enforcement, military, and security professionals. 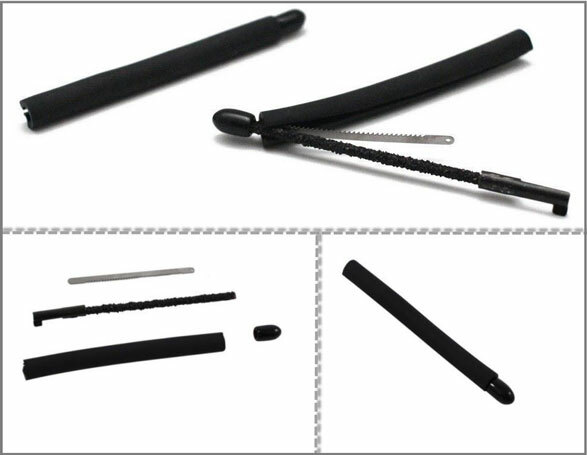 Undetectable Universal Handcuff Key: it can open main and secondary locks. It is designed for the US Special Forces and elite federal law enforcement unit. 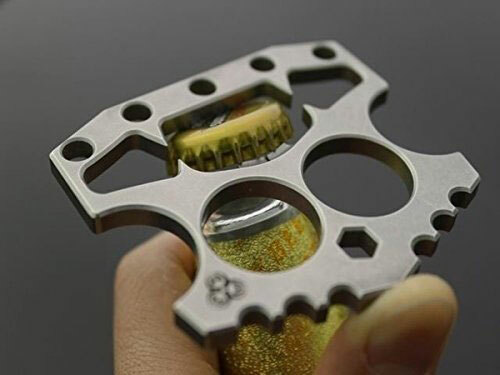 DSG Labs Micro Escape Tool: a handcuff pick with built-in saw teeth. It weighs only 0.01z. 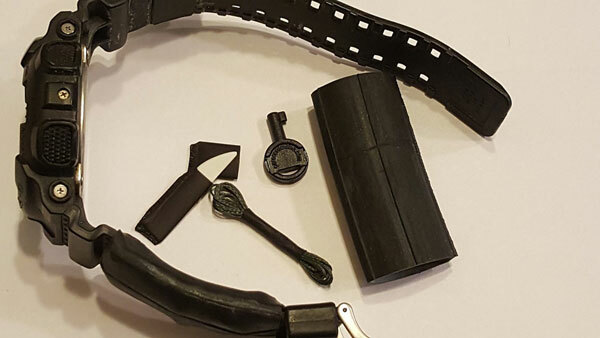 Survival Solutions Tactical Anti-Kidnapping Kit: lets you carry escape tools in your watch band. You will be able to escape from rope, duct tape, zip ties, and handcuffs. 5ive Star Gear Boot Lace Handcuff Key: made for elite units whose members are at high risk of being taken captive. Has a blackened brass construction and fits all standard boot laces. 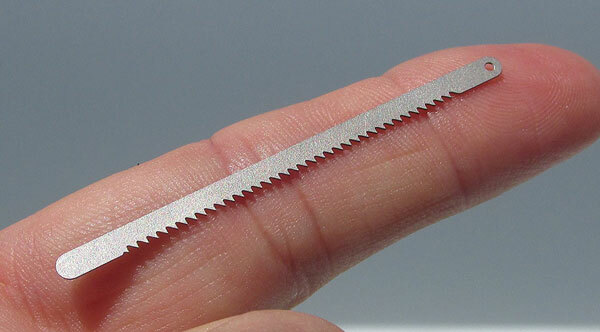 Escape Stick: a miniature escape tool with a rod saw that can cut metal, plastic, and wood. 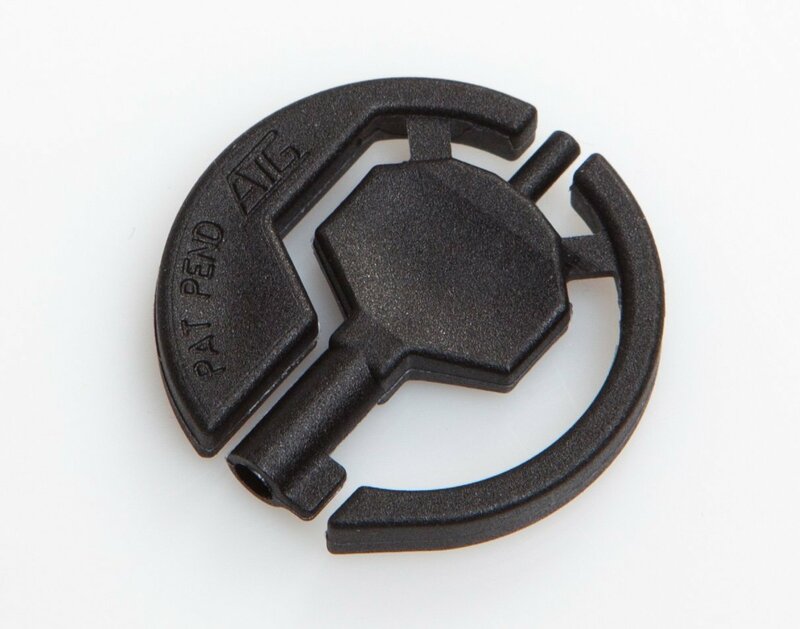 A handcuff key is integrated onto it. Have you found more useful handcuff training and escape tools? Please share them here. 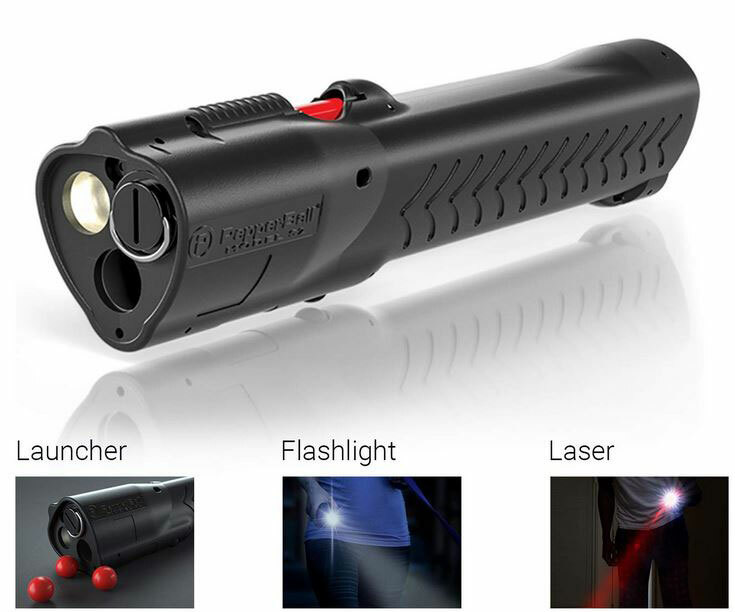 BULLET 02: World’s Smallest Flashlight?